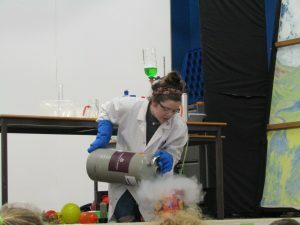 To mark Science Week, children from 1st to 6th travelled to St. Anne’s N.S. 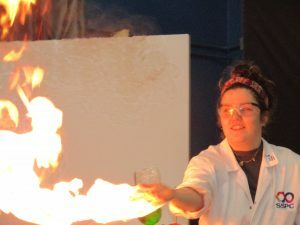 in Rathkeale to attend a Science Show. 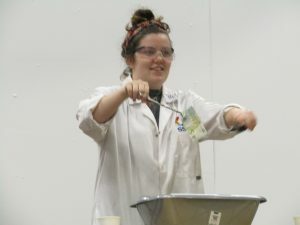 This event was organised by the STEM Education Department of Mary Immaculate College. 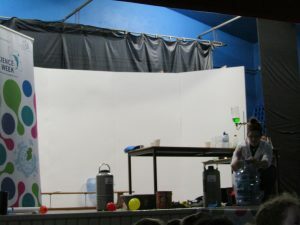 The show was great fun and children began to understand how temperatures can cause objects to change in the hot and cold experiments.